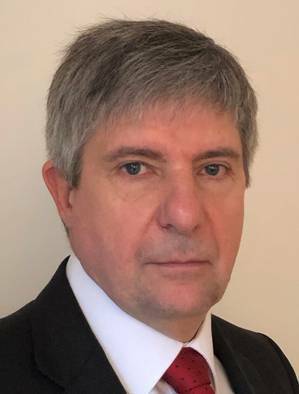 UK-based in-tank ballast water treatment systems (BWTS) manufacturer Coldharbour Marine said on Monday it has appointed Don Stephen as Chief Executive Officer. With over 30 years blue chip industry experience, Stephen's career spans technical and leadership roles at De Nora Water Technology, Severn Trent Services, GE and Alstom both in the UK and internationally. He will be based at the head office in Linby, England. Stephen said, "I am looking forward to working with the Coldharbour team to lead the business in increasing our market presence, serving our global customers and obtaining USCG and new IMO G8 certification."